In 2009, Brett Chepenik opened an innovative health club known as Timed Exercise. This Florida-based gym encourages individuals to make the most of their workout time, while taking advantage of the motivational and equipment tools that the center has to offer. In an age when nearly anything is available via in-home technologies, including online workout videos and game console based exercise systems, some question the benefits of joining a health club. While it is possible to exercise independently, gyms still offer benefits that cannot be found in the home. First, gyms such as Timed Exercise employ fitness trainers that are on-site and easier to access. These professionals help exercisers select the equipment and methods that are best-suited to their own personal goals, thus optimizing exercise time. Similarly, gyms and health clubs have a wider variety of equipment than can fit in a personal home. Therefore, as an individual’s goals and strengths change, a workout can change in kind. 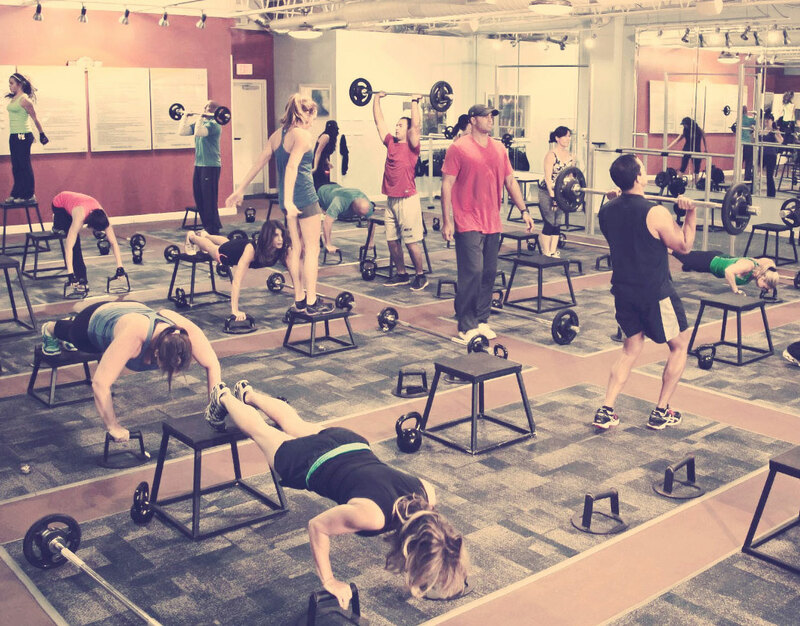 Second, gyms provide a social environment, which has been known to increase the motivation to exercise. When an individual sees others working out, it frequently becomes easier to step on the treadmill or the elliptical machine and join in. In addition, gyms provide the opportunity to meet new people with similar fitness goals, who can provide the support that is often needed if a workout routine threatens to fall by the wayside. As founder and president of Timed Exercise, a dual-location fitness center based in Jacksonville, Florida, Brett Chepenik has personally created the company’s uniquely efficient workout program. An athlete himself, he routinely participates in charity races across the region. A balanced workout involves aerobic, core building, and muscle strengthening exercises. Aerobic exercise targets the health and strength of the cardiovascular system. The heart and lungs must be challenged for a workout to be truly effective, as this system is responsible for transporting oxygen through the body. The more a person raises his or her heart rate by exercising vigorously, the better the heart will be able to maintain optimal oxygen levels in the blood. At least 1.25 hours of highly active aerobic exercise is recommended per week to maintain these levels. Muscle strength and core training also stand out as key elements to maintaining a healthy and fit physique. Both involve the exercise of major muscle groups. The muscle groups of the lower back, pelvis, and abdomen make up the body’s core, and allow an individual to use other muscles more efficiently. Therefore, core strength exercises should make up a significant portion of muscle-based workouts. Other muscle groups, such as those in the arms and legs, can be strengthened with weights or resistance training. Brett Chepenik founded Timed Exercise in Jacksonville, Florida, in 2009 and has served as President since then. He is a three-time Emory Heavyweight Wrestling champion and has been recognized in local and national publications for his training success. The fundamentals of fitness have remained the same throughout the years, but there are many misconceptions about staying fit. While some of these myths may be innocuous, others can present unnecessary health risks. Here is a list of some of the most common fallacies associated with weight lifting and fitness. Spot Training: While working out a particular muscle group does strengthen that area, it will not reduce fat in that area. There is no way to target fat loss for a specific area. Muscle Eventually Turns into Fat: If unused, muscle can be surrounded by fat, but one can never transform into the other. Lifting Weights Leads to a Bulky Physique: Many women are afraid of lifting weights for fear of growing to bodybuilder proportions. In fact, lifting weights in conjunction with diet and aerobic work will help you lose weight while maintaining a toned look.